I kept hearing about this book, and despite its daunting length, I decided to give the book a try. I’m very glad I did. I won’t kid you. The book takes a while to get going. Rothfuss has a detail-rich style of writing, very much in the style of Tolkien or even Frank Herbert. If you’re looking for fast-paced action and a quick read, this isn’t it. But there’s a beauty in all the details that is worth the time spent to read this book. There’s also the storytelling aspect that I really like. 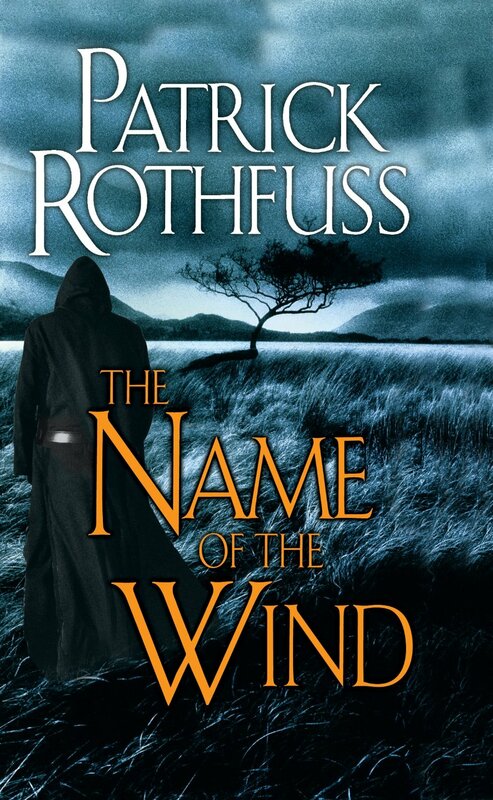 Rothfuss weaves an epic tale with classic themes and motifs. The bulk of the book is in fact a tale, as told by Kvothe, a famous or possibly infamous hero now hiding in a tiny village as an innkeeper. The book doesn’t even touch on how or why he’s there, instead focusing on his childhood and first years at the university where he learned sympathy, this world’s version of magic. There are secrets and things that are not what they appear, including demons that are fae, and a fire-breathing dragon which is really just more of a lizard. There’s also an epic love tale and a coming of age. More, there are hints of things to come, including the elusive Chandrian who seek out and destroy any who even mention them, including Kvothe’s parents and entire caravan. I like the idea that there’s an unseen world hiding behind the world everyone knows, and Kvothe is uncovering it one secret at a time. Dedicated fantasy readers will love this book. I wouldn’t recommend it to those new to the genre. This is a five course meal, make no mistake. But I enjoyed every bite. This entry was posted in book reviews, fantasy books, Novels and tagged book reviews, fantasy. Bookmark the permalink.